The ETS - once the flagship and the fundamental cornerstone of EU’s climate policy - has long demonstrated severe flaws and weaknesses: A large surplus of emission credits, a low carbon price and consequently few incentives for business to implement green changes. Despite important policy revisions in 2014 and 2015, including the adoption of a ‘Market Stability Reserve’ (MSR) to start functioning in 2019 (as analyzed in a recent book by FNI researchers Torbjørg Jevnaker and Jørgen Wettestad, the carbon price has remained low. Thus, further tightening the ETS has re-emerged at the forefront of the agenda when the EU is now hammering out its new energy and climate policy for the coming decade. If the EU is to reach its Paris pledge of reducing emissions by 40 percent by 2030 in a cost-effective way, a well-functioning ETS is essential. As such, the plenary vote in the European Parliament on 15 February was an important step forward. Among the reform proposals which were discussed – and finally adopted – was a significant sharpening of the ETS ‘market regulator’, the Market Stability Reserve (MSR). The MSR functions as a kind of ‘thermostat’, making sure that more emission credits are released when the market gets too ‘hot’ and conversely reducing the number of credits when the market gets too ‘cold’ and the surplus of credits is too high. What Parliament now has agreed, is that in the period 2019-2022 the ‘thermostat’ will reduce twice as many credits as first envisioned when it was adopted back in 2015. This increases the likelihood of a higher and perhaps more stable carbon price. According to Carbon Pulse, it could in fact be enough to lift prices by as much as 10 percent above forecast levels through 2020. However there is substantial uncertainty and price forecasts have repeatedly turned out to be wrong. Not all proposed reform measures were passed, however. Parliament rejected the proposal of a tougher annual reduction of the emissions cap for sectors covered by the ETS, a measure which could have further helped ensure a higher carbon price and align the ETS better with long term targets. The rejection means that the annual cut, i.e. the yearly reduction of the cap, will remain at 2.2 percent (which has been the position of both the European Council and the Commission), not 2.4 percent (as proposed by the Environment Committee). However, as the 2.2 percent target is too weak in the light of the EU’s 2050 climate roadmap and the Paris Agreement 2C global temperature goal, it is bound to remain on the EU agenda. Other reform proposals were also rejected. The Environment Committee got some, but also lost some. 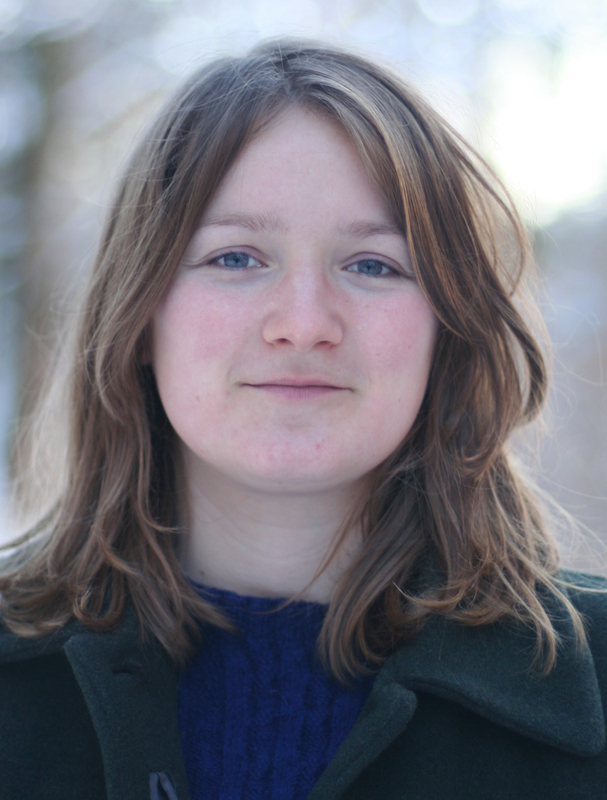 The Parliament's deal is also set to have a lower impact on Eastern Europe: They receive solidarity allowances for free, and these will not be hit by the doubled MSR intake," says FNI research fellow Torbjørg Jevnaker. This is an important step in the right direction for those advocating a more vital and well-functioning ETS. However, the devil is in the detail, and much negotiations and technicalities remain. There are several parallel and related policy processes on-going and unexpected complications and linkages may occur. A crucial next step will be for Germany to take a stronger and more explicit leadership position on a tougher ETS. As such, the coming debate in the Council of Environment Ministers in late February will be very interesting to follow, says Wettestad. The debate at the Council of Environment Ministers will be held on 28 February 2017. A final law on the ETS reform will be negotiated with both the Council and the European Commission. You can read more about the details and the reactions to the Parliament’s vote at Carbon Pulse and Climate Observer. Want to know more about ETS, both in EU and globally? Check out FNI's upcoming ETS conference 10 May at Litteraturhuset in Oslo. 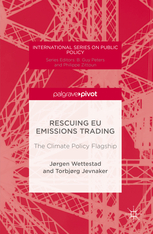 Palgrave: Rescuing EU Emissions Trading. The Climate Policy Flagship.